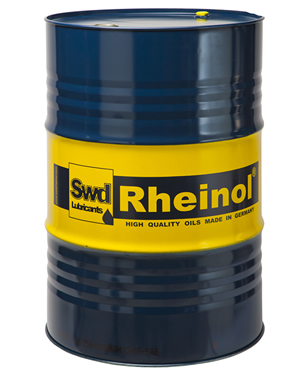 High Performance Low Friction Oil for Diesel- and Gasoline Engines in Trucks and Passenger Cars. 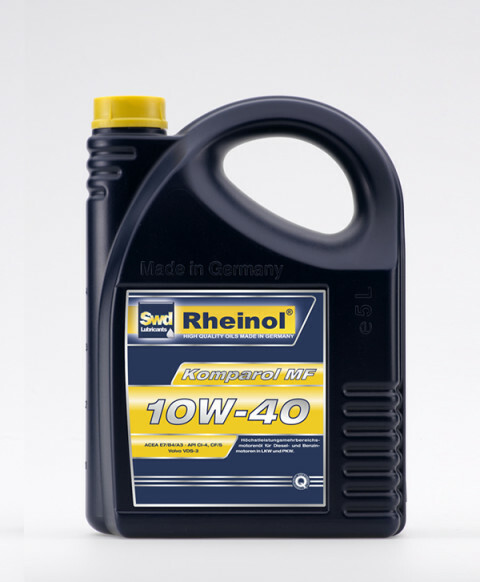 High Performance Motor Oil for Diesel- and Gasoline Engines in Trucks and Passenger Cars. High performance low friction oil for highest standards. Maximum Performance Multigrade Motor Oil for highest standards. High performance low friction oil for diesel and gasoline engines. 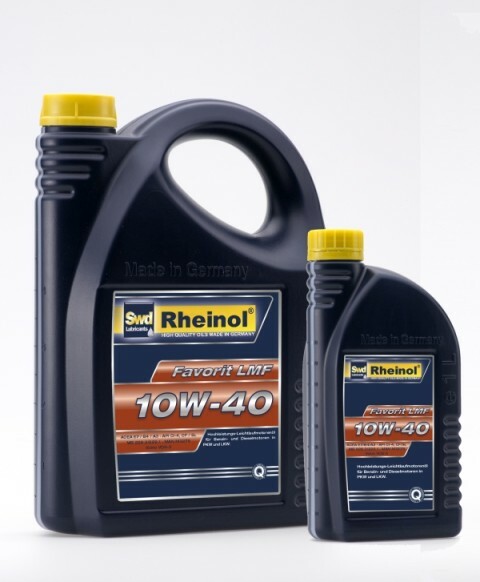 High Performance Motor Oil for Passenger Car and Commercial Vehicle Engines.